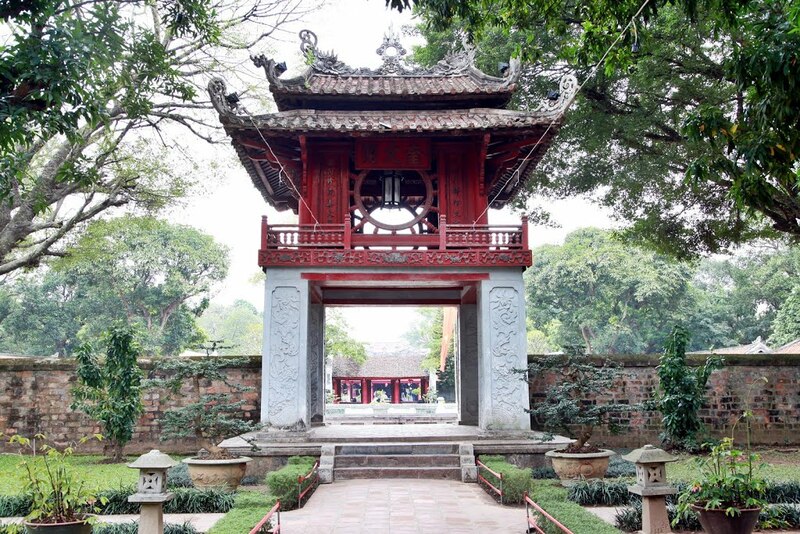 You may need a visa to enter Vietnam even for a short visit. Citizens of the ASEAN countries, Belarus, Denmark, Germany, Finland, France, Italy, Japan, R. Korea, Norway, Russia, Spain, Sweden, and UK may not need a visa for a short visit (please, check carefully in a Vietnamese consulate/embassy most convenient for you). In case you need an assistance from the Organizers in applying for a visa you should complete the VISA FORM (or its PDF format) and return it to the workshop secretariat at least 3 weeks before your intended date of arrival. Once a visa is approved by the Immigration Department, a scanned approval document will be sent to you by email. You should submit this document (with a visa application) to a Vietnamese consulate of your choice in order to get a visa stamped on your passport. In some cases, it is possible to get a "visa on arrival" at the border checkpoint in a Vietnamese international airport (it is more safe to apply for it before your departure). It is about 900m from the conference site (see the google map). Following the street you can go the conference site through either of the three gates of the VAST but it may be more convenient to go through the gate 18C (most left) and the gate 18B (most right), as the central gate 18 is usually closed between 8:30 – 16:30. 18 Hoang Quoc Viet street, Cau Giay, Hanoi. It is about 200m from the conference site and 350m from the 18B gate (see the google map). To book a room (and purchase a room price) and for other related information you can contact the hotel and the guest house directly, but you may get a better price (conference rate) if you book a room via the PGU-2018 secretariat (pgu@iop.vast.ac.vn) by completing and submitting the accommodation reservation form (or its PDF format). Hanoi can be reached by air, train or bus/car. o If you have no bulky luggage (one not very big piece plus one small piece are usually fine if the bus is not too crowded) you can take a city bus (maybe, not very comfortable but cheap) with an one-way ticket of 7,000 VNĐ for an ordinary bus No 7 – following almost the whole HQV street, or 9,000 VNĐ for a faster bus No 90 – not stopping on HQV street but nearby. If you take a bus No 90 from the airport you can get off at a stop around here (just about 200m to the beginning of the HQV street and about 600m to the gate 18B). If you arrive by bus/car or train you get in the city and you can easily find a solution how to go to your hotel/guest house.